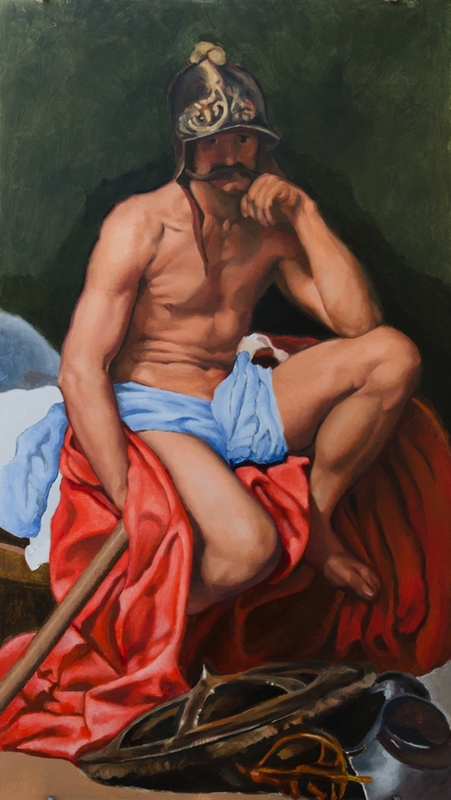 I’m working on another challenging figure study, this one by Diego Velázquez: “Mars Resting”, 1640, oil on canvas, located in the Museo del Prado, Madrid. The original is 70″ x 37″, and mine is a more modest 28″ x 16″ (the largest I can fit on my portable easel). 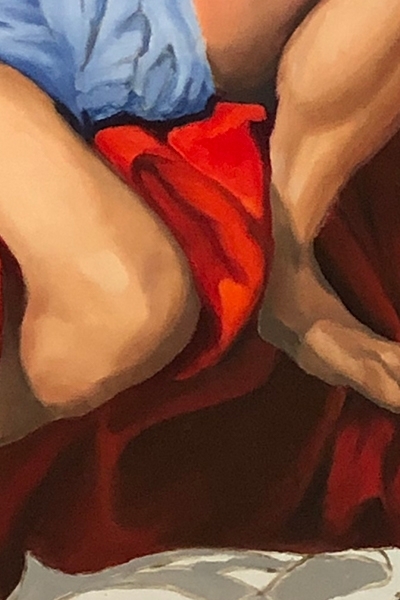 What I’m aiming to do in my version is to restore the painting to its original colours using pigments from the era (like lapis lazuli for ultramarine blue). 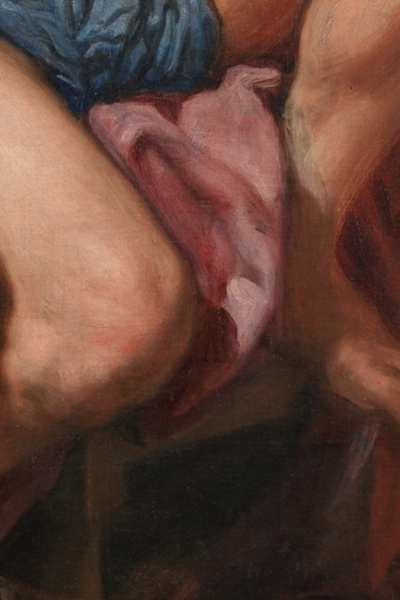 Sections of the red cloth in the light, for example, have faded dramatically in the original leaving a pale, pink haze. There is a special glazing technique I’m applying to bring the reds back to their brilliance. I describe it further down this page. Below is my copy, in its current state (Feb 9, 2019) placed next to the original. The images below show a glazing technique I’ve been using to restore the brilliance of some colours. 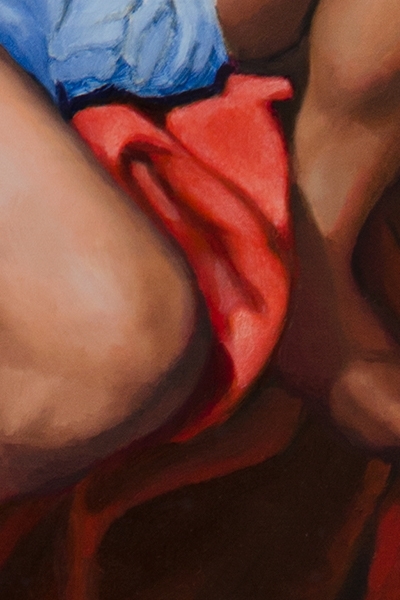 In the images below, you’ll see a detail from the folds of red cloth between the model’s legs. Most tubes of red can’t produce the high intensity or chroma right out of the tube. I can’t mix white directly to the paint because that will just result in a pink. So an indirect approach is required. 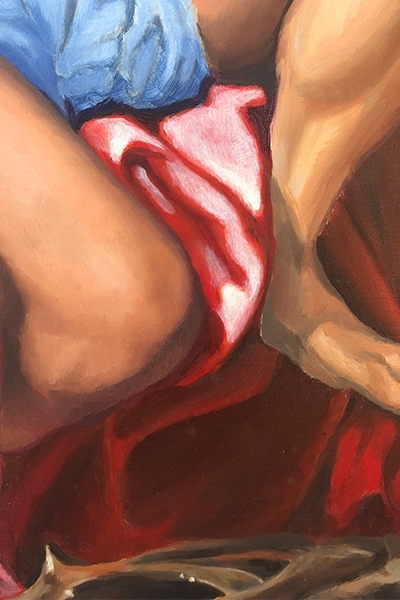 I first painted the cloth as I imagined it to be (mostly cadmium red with a bit of cadmium yellow added in the highlights). Then I applied an opaque lead white on top, with the thickest application appearing wherever I need the highlights. When that dries, I then return to cadmium red, applying thin glazes on top of the white. The idea is that the white shines through the thin red glazes, making the cloth appear brighter than it is. 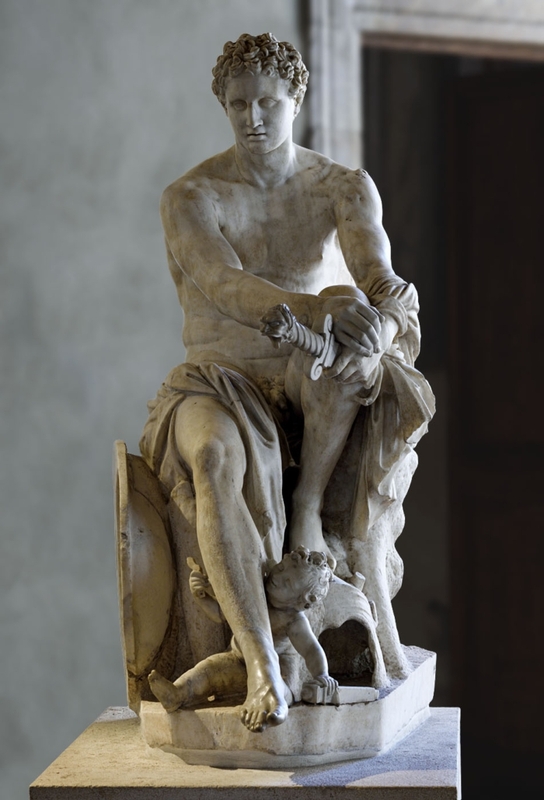 This work was considered a satire on his contemporaries’ reverence for mythological themes. 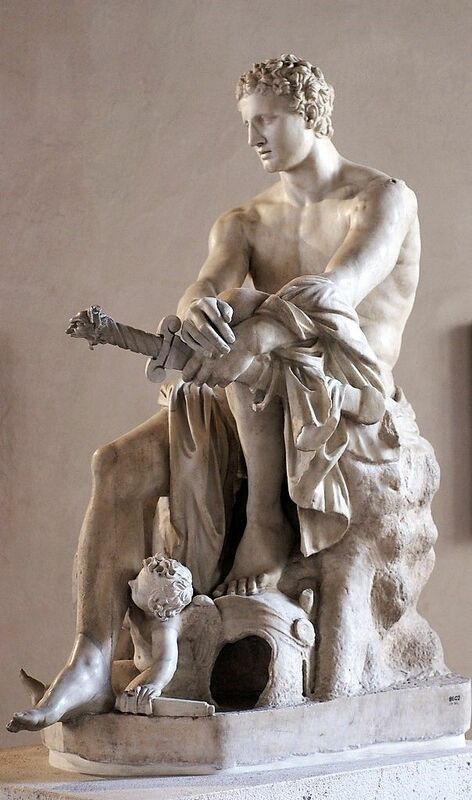 Instead of venerating the god of war, here Velázquez makes him a bit of a joke. The real life model was a professional clown/buffoon. 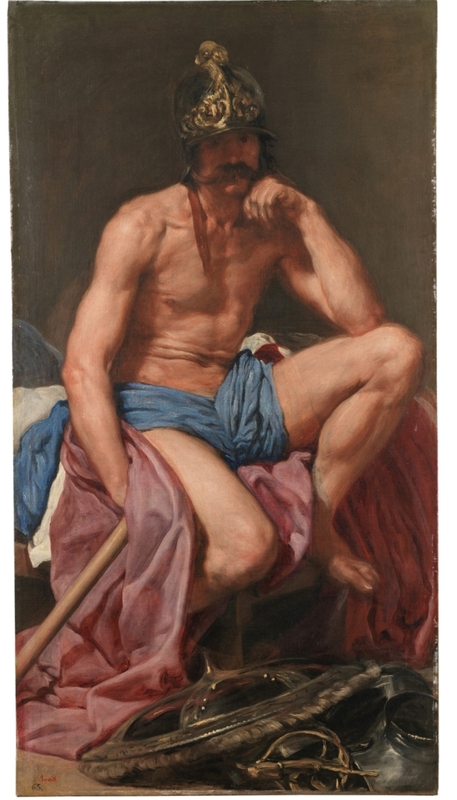 And the long moustache on his Mars was said to be: “grotesquely accentuating his mood of depression.” What I especially love about the painting is how Velázquez made the edges of his figure disappear into the background (especially in the arms). In places, the skin appears as soft and supple as melting butter. Not what you’d expect of a warrior. 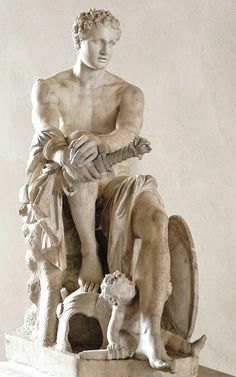 The famous Ares Ludovisi (aka Ludovisi Mars), a second-century Roman copy of a late fourth-century BCE Greek original, rediscovered in 1622. 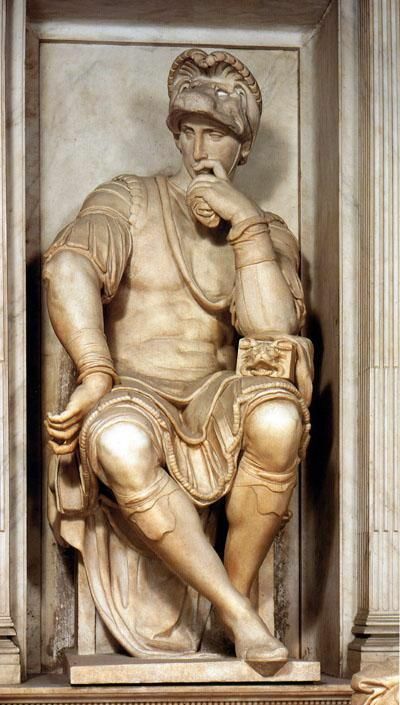 (Museo Nazionale, Rome). 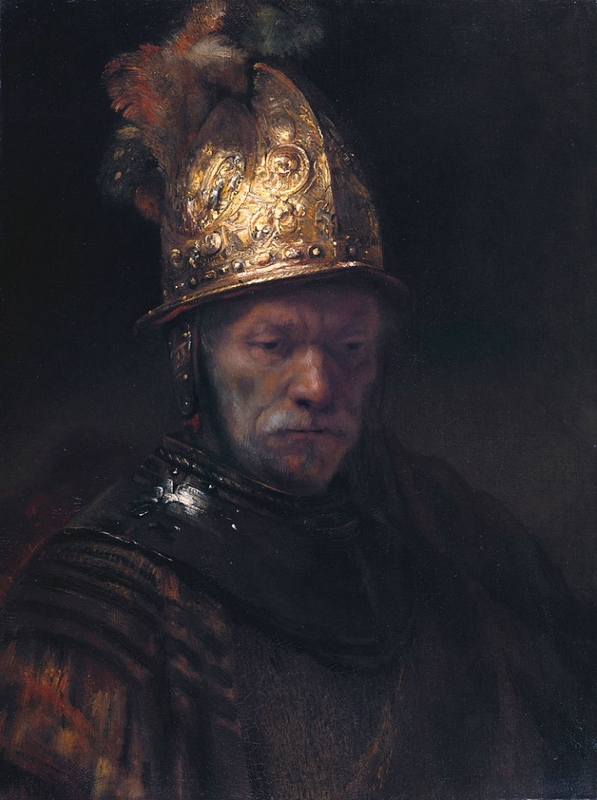 “Man with a Golden Helmet”, c. 1650, formerly attributed to Rembrandt but today considered to be by someone in his circle.